Russo is a sculptor known for his work in metal, who uses welding and cutting techniques to form his pieces. His interest is in movement and texture. 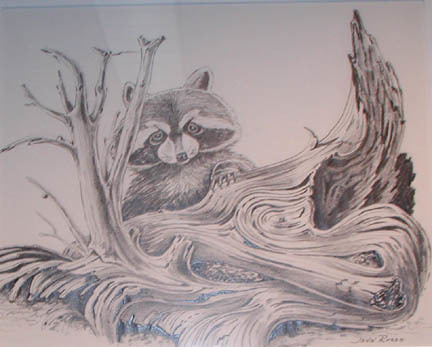 Russo, John, “Racoon,” Westport Public Schools Digital Collections, accessed April 24, 2019, https://collections.westportps.org/items/show/1066.